The Ubiquitin Proteasome Pathway is the main mechanism for protein catabolism in the mammalian cytosol and nucleus. This pathway affects a wide variety of cellular processes and substrates. Defects here in the system can result in the pathogenesis of several important human diseases. Proteasome inhibitors are drugs that block the action of proteasomes, cellular complexes that break down proteins, like the p53 protein. They are being studied in the treatment of cancer, especially multiple myeloma. 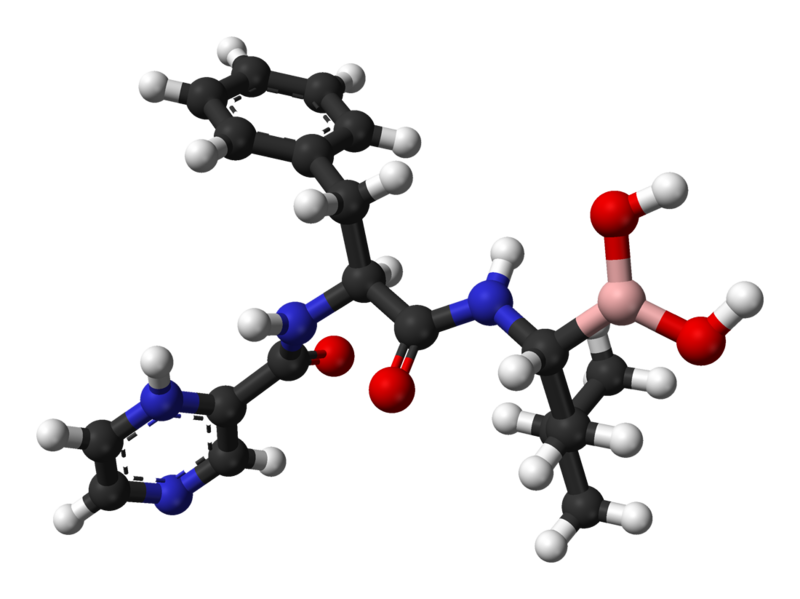 Aclacinomycin A – originally identified as an anti-tumor drug produced by Streptomyces galilaeus. This molecule is the first described non-peptidic inhibitor showing discrete specificity for the chymotrypsin-like activity of the 20S proteasome. MG-132 is a specific, potent, reversible, and cell-permeable proteasome inhibitor. It reduces the degradation of ubiquitin-conjugated proteins in mammalian cells and permeable strains of yeast by the 26S complex without affecting its ATPase or isopeptidase activities. Bortezomib is the first therapeutic proteasome inhibitor to be tested in humans. In 2003, it was approved in the U.S. for treating relapsed multiple myeloma and mantle cell lymphoma. Lactacystin binds and inhibits specific three proteolytic activities of the proteasome. It was the first non-peptidic proteasome inhibitor discovered and is widely used as a research tool in biochemistry and cell biology. Celastrol is a chemical compound isolated from the root extracts of Tripterygium wilfordii and Celastrus regelii. 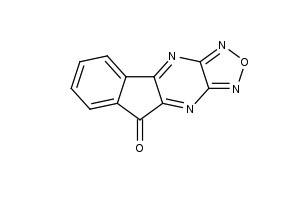 This inhibitor is a pentacyclic triterpenoid and belongs in the family of quinone methides. It exhibits antioxidant, anti-inflammatory, anticancer and insecticidal activities. Its effects in humans have not been studied clinically. SMER3 is a select ive inhibitor of Skp1-Cullin-F-box (SCF)MET30 ubiquitin ligase, an E3 ligase that regulates transcription, cell-cycle control, and immune response. Thalidomide is an immunomodulatory drug and the prototype of the thalidomide class of drugs. This inhibitor is being seen mainly as a treatment of certain cancers (multiple myeloma) and of complication of leprosy. DBeQ is a cell permeable, potent, selective and reversible inhibitor of the AAA-ATPase p97. This inhibitor blocks both ubiquitin dependent and endoplasmic reticulum-associated degradation pathways, protein clearance pathways, and activates caspases -3 and -7 inducing apoptosis. WP-1130 is a novel DUB inhibitor directly inhibiting USP9x, USP5, USP14 and UCH37. This molecule induces rapid accumulation of polyubiquitinated proteins and triggers tumor cell apoptosis. 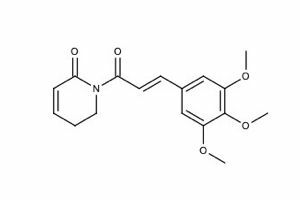 NSC-632839 is an inhibitor of ubiquitin isopeptidase activity that displays no effect on the proteolytic activity of the proteasome. This molecule induces apoptosis via a Bcl-2-dependent and apoptosome-independent pathway of caspase activation. LDN-57444 inhibits ubiquitin C-terminal hydrolase (UCH-L1). It decreases proteasome activity and increases levels of ubiquitinated proteins. This inhibitor induces apoptosis. Treatment with LDN-57444 causes dramatic alterations in synaptic protein distribution and spine morphology in vivo. Usp-14 is a cell-permeable, reversible and selective inhibitor of the deubiquitinating activity of human USP14 . It promotes cell survival during proteotoxic stress and selectively stimulates ubiquitin-dependent protein degradation in vitro. PYR-41 is a cell-permeable pyrazone compound that irreversibly inhibits ubiquitin-activating enzyme E1 activity. PYR-41 is also known to block ubiquitination-dependent protein degradation and other ubiquitination-mediated cellular activities. E1 inactivation by PYR-41 or other means has been shown to result in an overall elevation of sumoylation. Piperlongumine is a natural product constituent of the fruit of the Long pepper, a pepper plant found in southern India and southeast Asia. Piperlongumine may have anti-cancer properties. In in vitro experiments, it selectively kills some types cancer cells over normal cells. TAME is a competitive inhibitor of the ubiquitin ligase anaphase-promoting complex/cyclosome and promotes Cdc20 autoubiquitination. This molecule inhibits cyclin proteolysis in mitotic Xenopus oocyte extracts and blocks cyclin degradation in interphase extract. Looking for a specific inhibitor? Don’t hesitate to contact us! For any questions, feel free to fire away below!